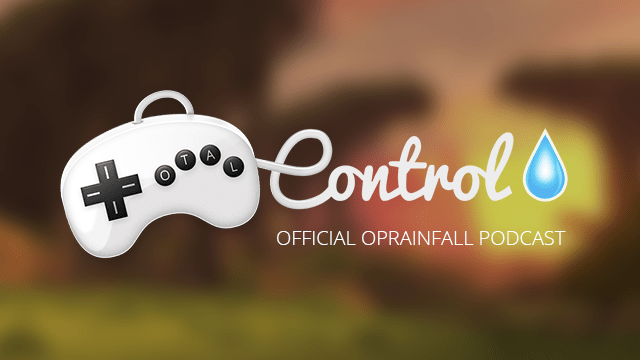 Welcome to episode 12 of Total Control, oprainfall’s official podcast. Recorded on Nov. 26, join Azario Lopez, Chris Strollings, Josh Speer, Justin Guillou, Scott MacDonald, and Tyler Lubben as they go over their impressions of the newly released Super Smash Bros. for Wii U and whether Amiibo is worth it or not. Also discussed are Hatsune Miku: Project DIVA F 2nd, Persona Q, Far Cry 4, and (it’s that time of the year again) Steam sales! Also, Josh Speer would like to thank the readers of Smashing Saturdays!